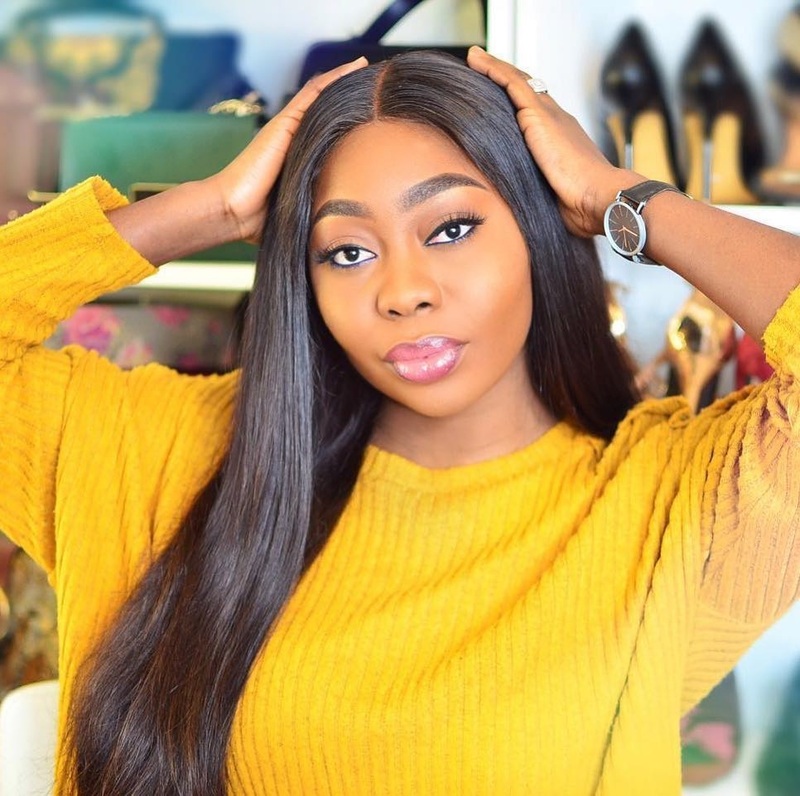 Glowy: Did Mide Martins Rock THe Black Leather Slip-Ons well? Did Mide Martins Rock THe Black Leather Slip-Ons well? Mide Martins who is a yoruba actress for those of us that might not know her posted this cute pictures of her on instagram wearing a pink and black polka dot shirt on a blue ripped bum shorts while she finished off her look with a black slip on.. I don't think her shoe is an high end designer but all the same she rocked it fine. This slip on is a trending style which is been made popular by giant designer houses such as Givenchy, Kurt Geiger, Saint laurent. the beautiful thing about these shoes is that we have good retail houses that make these designer styles for less...and when i say less, am talking of NGN5000 and so on.. I strongly discourage people buying original fake designer stuffs..its not by force to use them designer stuffs if you cant afford it..there are beautiful and affordable same styles that doesn't have to carry designer names that ya'll can go for. Its not by force to belong ooo..cut your coat according to your shape and size..buy what your money can afford....i yaf talk my own..
so what do you guys think of her look? did she nail it or not? 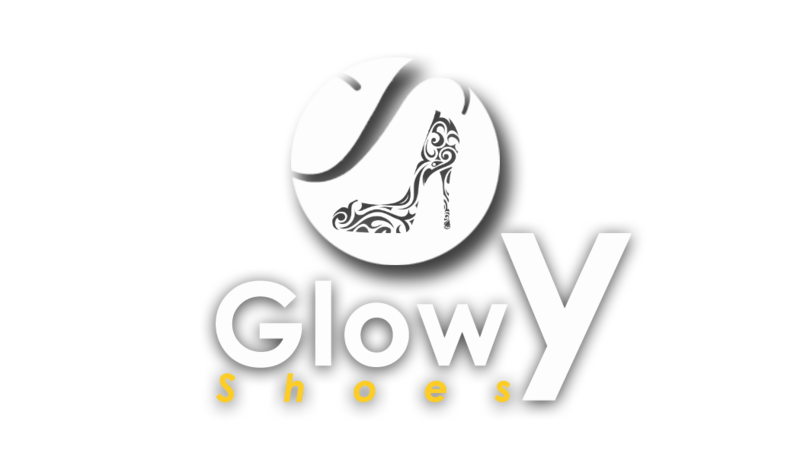 Labels: Black Leather, Mide Martins, Slip on, white sole. I don't fink I like this slip on, there are other fine ones that can go with it abi?what do I know?